File this one under: real life. Because, blogging isn't just a journal of the great recipes or photos captured or memorable times; it's about the things that might not always be so easy to talk about too, or make the prettiest blog post. Ever feel like something you did was completely misread to be something totally different? Yeah? Me too. 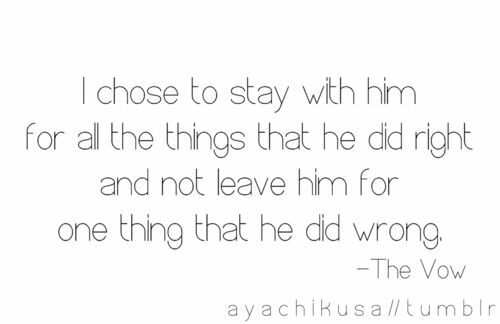 One of the hardest things is having a sacrificial act turned into something selfish. Something you'd never do. But to talk through it with two so very different viewpoints? Yikes. How do you help someone realize the distorted lens they are seeing things through? 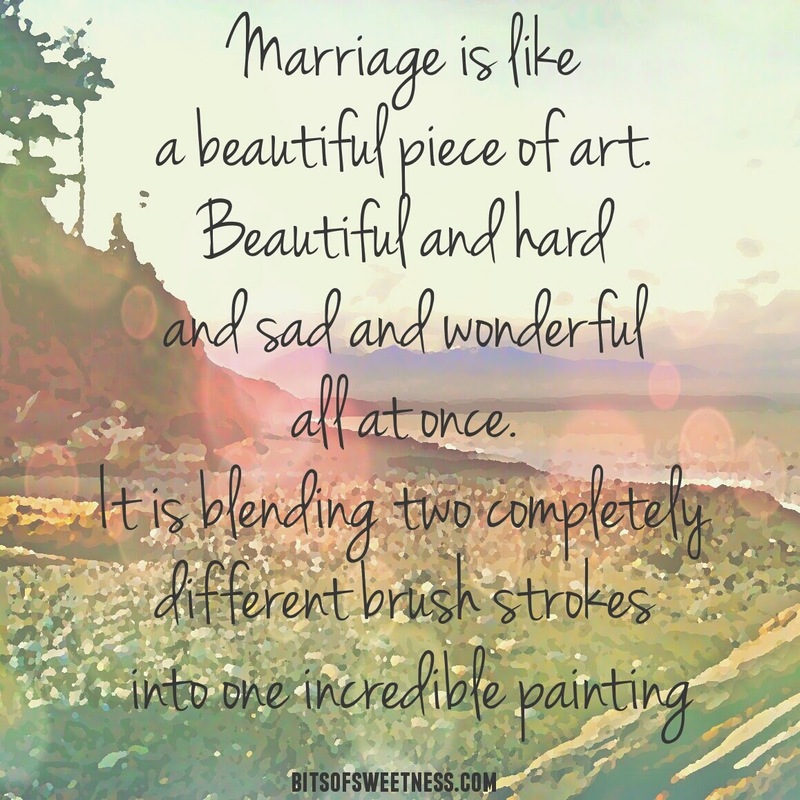 I don't have answers, but I do know this- marriage is like a beautiful piece of art. Beautiful and hard and sad and wonderful all at once. It is blending two completely different brush strokes into one incredible painting. Two completely different method of art. One might love big splatter painting while the other one prefers tedious little strokes. It all somehow comes together though. In the times when it seems to be at a standstill, and the lenses are all off and misconstrued, it still blends. 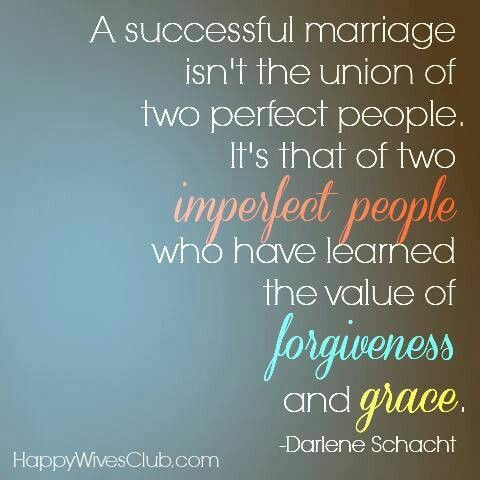 It might not be perfect, but that is what makes it beautiful, and sacred. 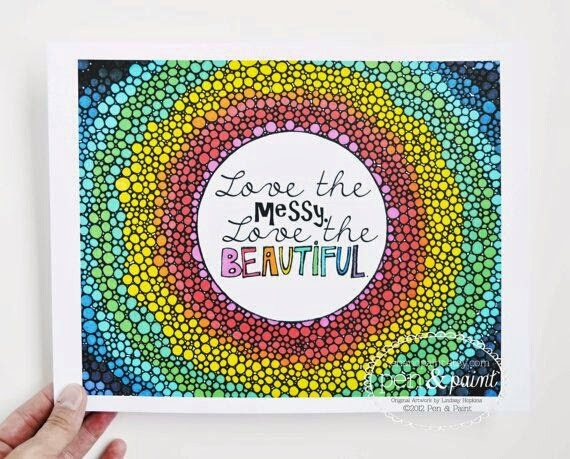 It's learning to love the messy imperfect blending, and realizing that that does not define the quality of the piece- it is just one part of something that in the end, is much more amazing than we could have imagined. In the mean times though. 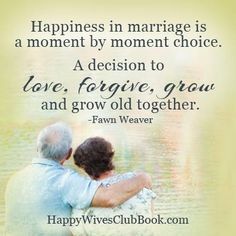 The times that are painful and you are misunderstood, remember this- it's going to be ok. And sometimes marriage means forgiving even when you don't feel like it or understand and hurt. 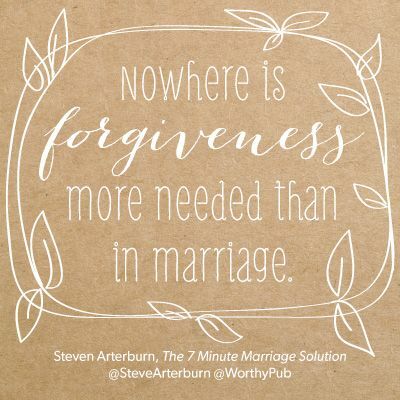 Forgiveness is the first step to peace and healing. Ahh soo needed to hear this! Thank you for your encouraging words. They truly mean so much.